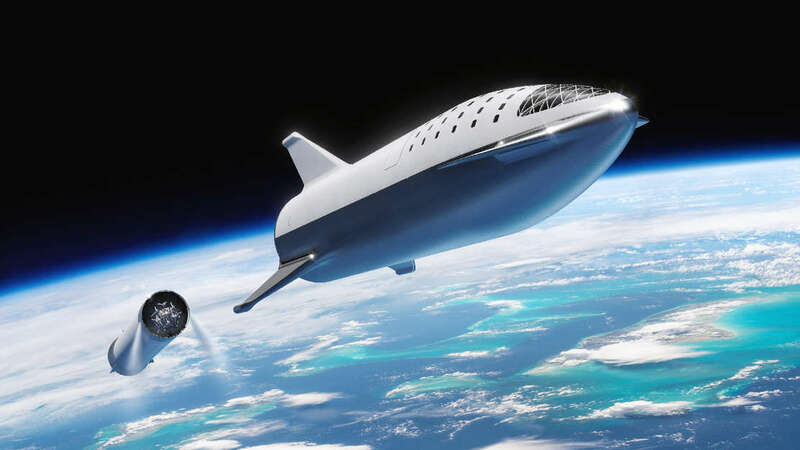 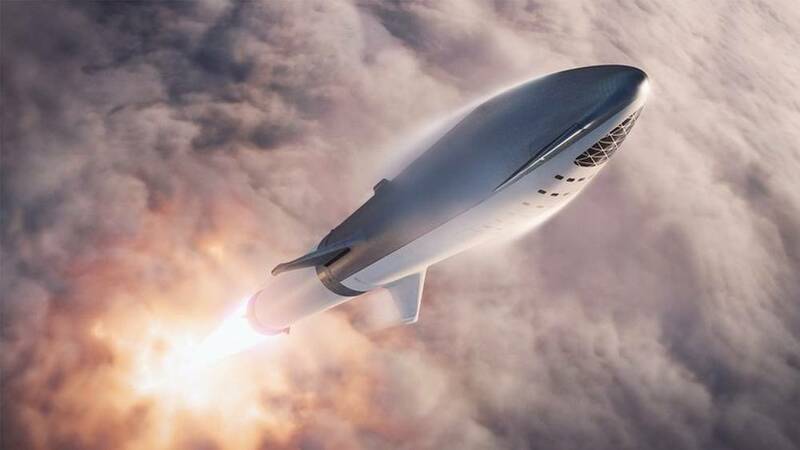 The BFR rocket will be capable of taking people from any city to any other city on Earth in under one hour. 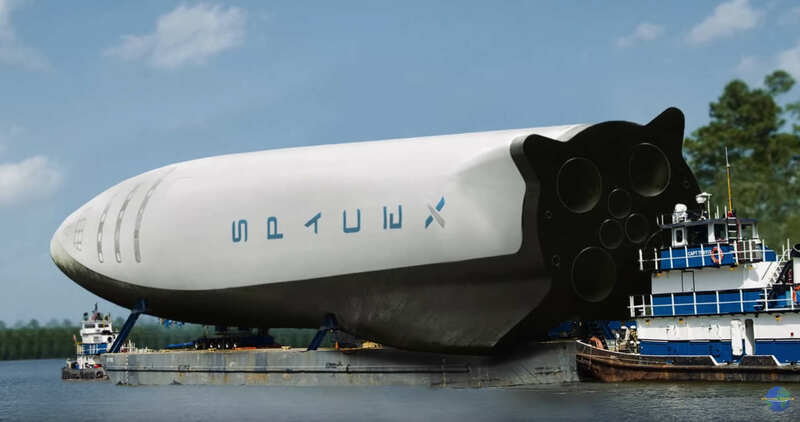 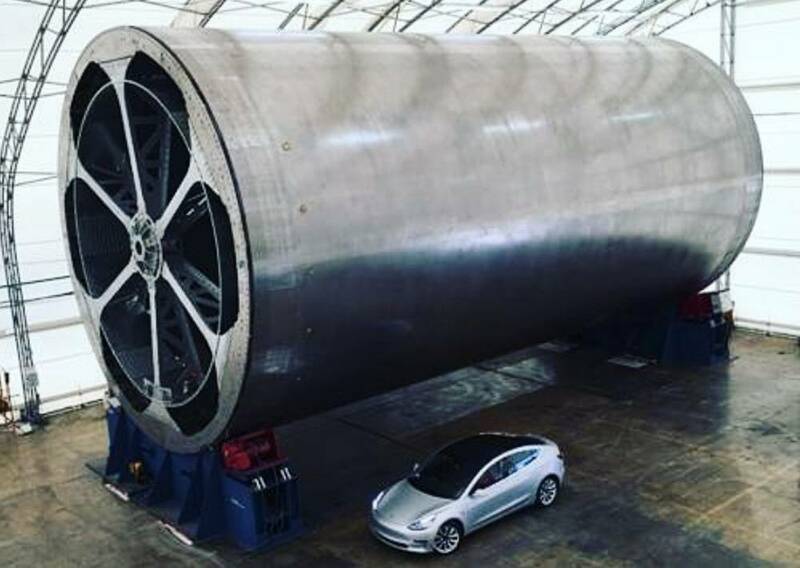 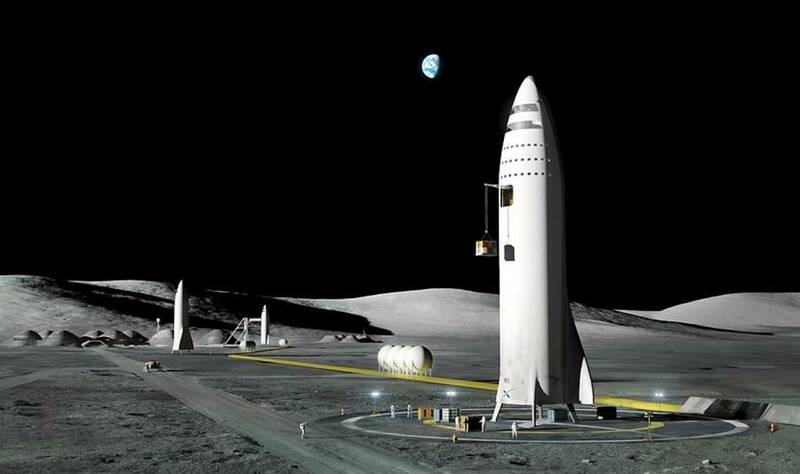 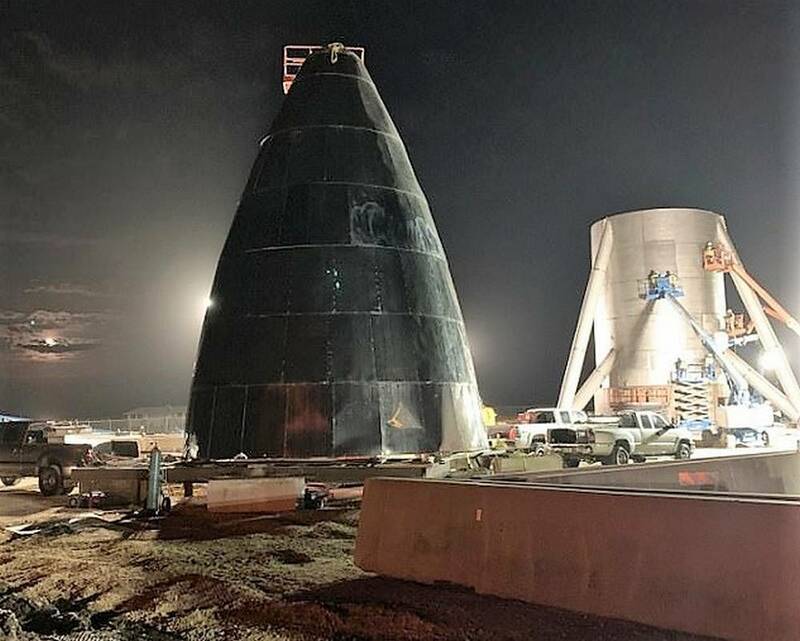 Elon Musk has just tweeted two new images of the SpaceX’ Big Falcon Rocket (BFR). 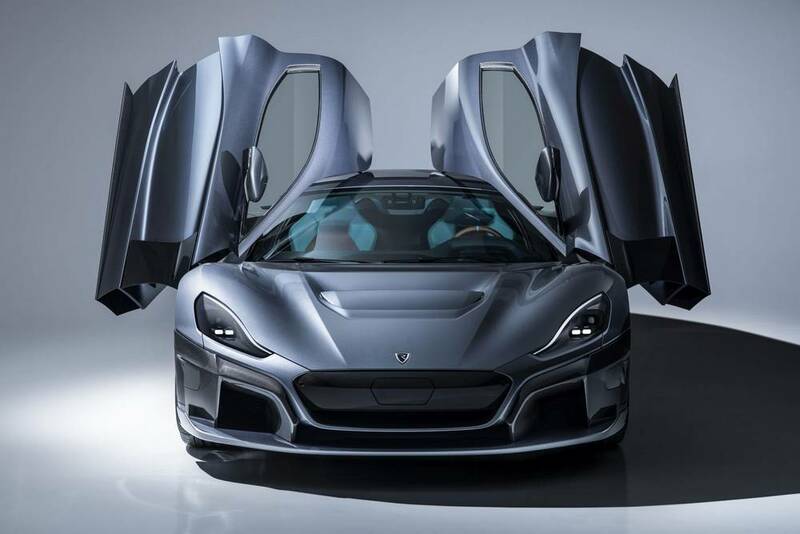 The Rimac C_Two, a pure electric hypercar as capable on track as it is crossing continents, comes with almost 2,000 horsepower. 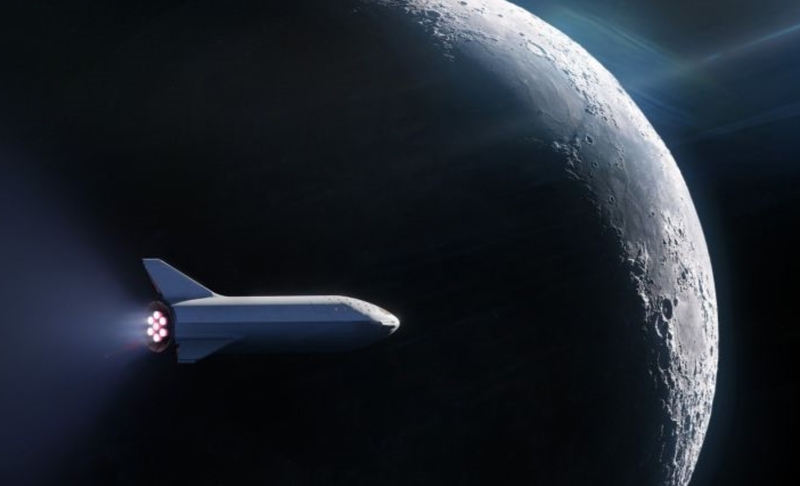 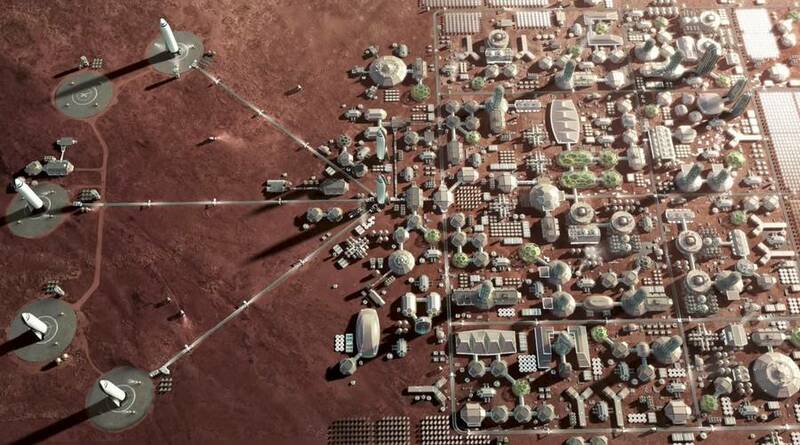 Elon Musk impresses the audience at the 68th International Astronautical Congress, hinting at international as well as interplanetary travel.